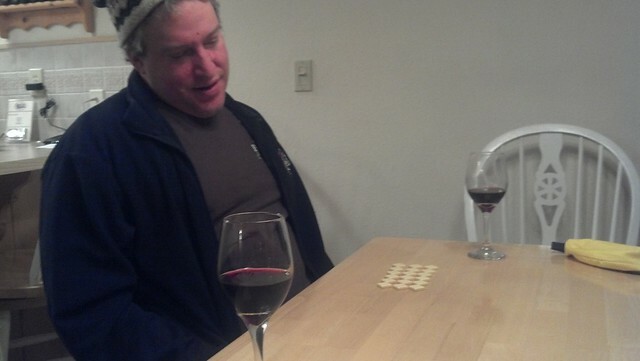 Steve and I are getting together with some friends this Saturday to play some games. Why Saturday? 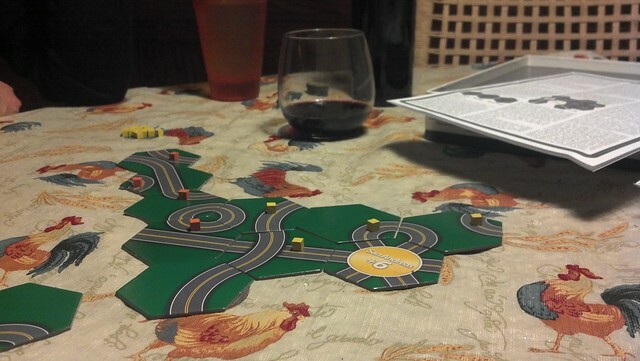 It’ll be International TableTop Day! Plus, we like those friends and are overdue for a visit. We’ll bring some with us (maybe Munchkin, Gloom, Seismic, and Unexploded Cow, if I can find one to buy earlier on Saturday), they’ll have some too (Illuminati), and then some laughter, winning/losing/feuding, and likely also food and drink will ensue. 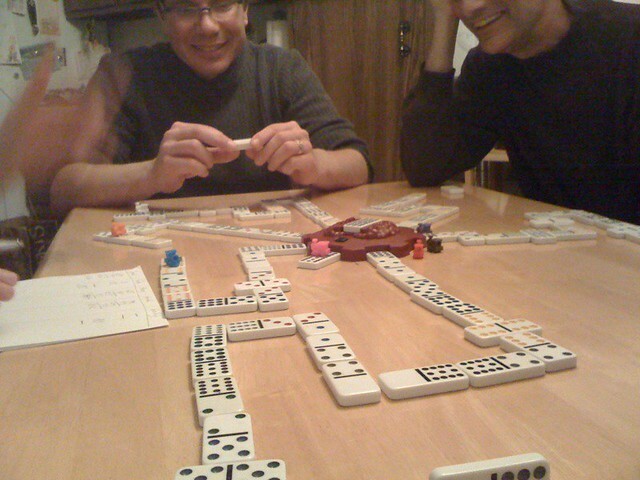 To rev up for it – and to laugh at some funny photos – I’ve found a handful that I’ve taken over the last few years, of games being played, mostly by me and Steve, but also by various & sundry relatives and other “game” humans (friends). Enjoy! Be inspired! Play a game – on Saturday, or on any day. My, those wooden people are big. 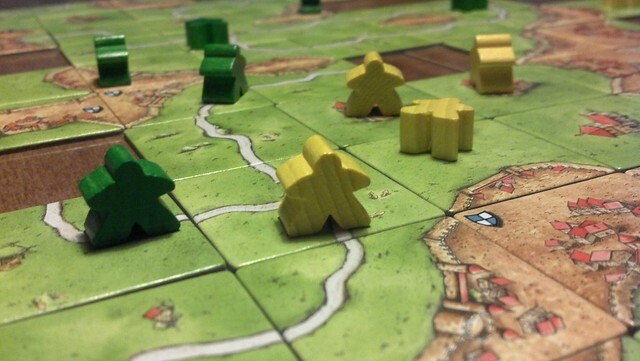 Carcassonne! 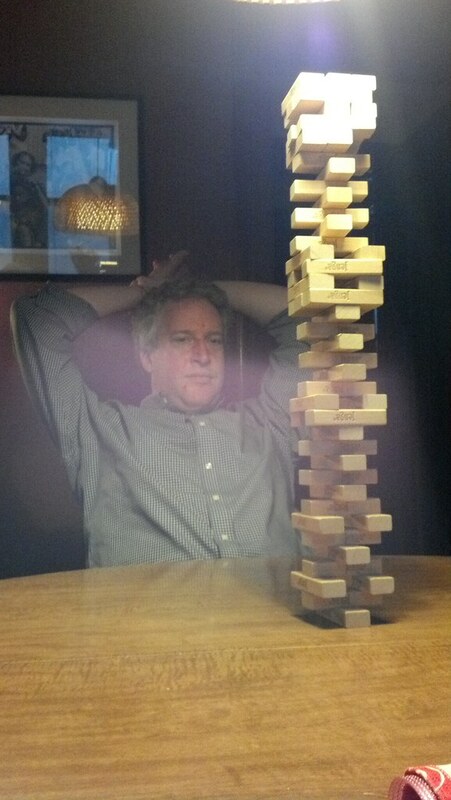 The game that should be called “Seismic”: Jenga! Bananagrams. Or quilting? In the Methow River Valley. Ok, is not tabletop. But is game: mesoamerican ball game. 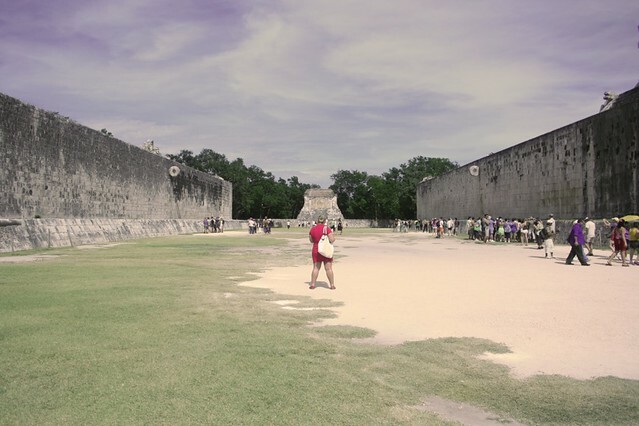 At Chichen Itza. And I love this photo. Next ›Springy, bouncy. Plus cake. You guys are amazing. I don’; even own one game. I do, however, have three decks of cards, one from Iceland Air. 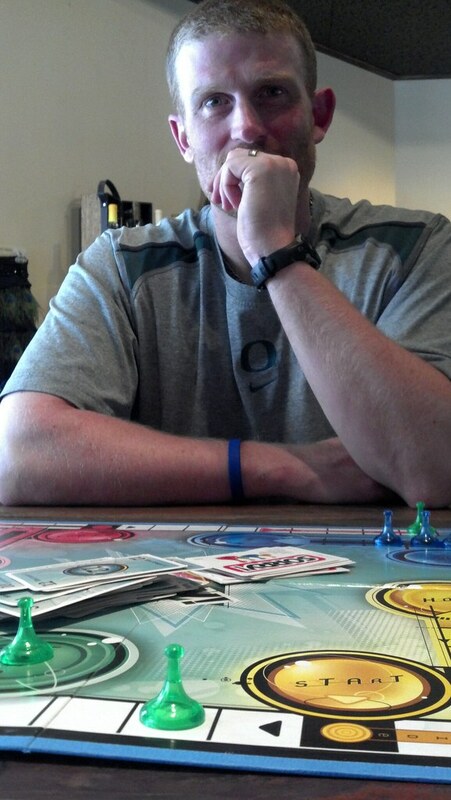 Let us know if you want to come over for a game night. I think we’re going to do them more often. With food & beer of course!